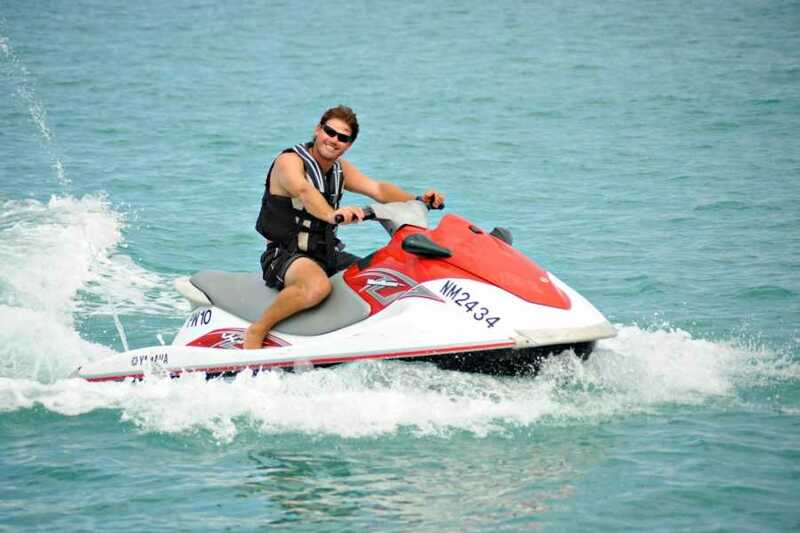 Take a thrill ride in Divi Little Bay or Simpson Bay on a Wave runner. Ride solo or with a friend as you cruise along the calm waters and take in the view. Pass by beautiful beaches and get a glimpse of the neighboring island of Saba. Team up with a friend or go solo. Either way, it's sure to be a great ride. 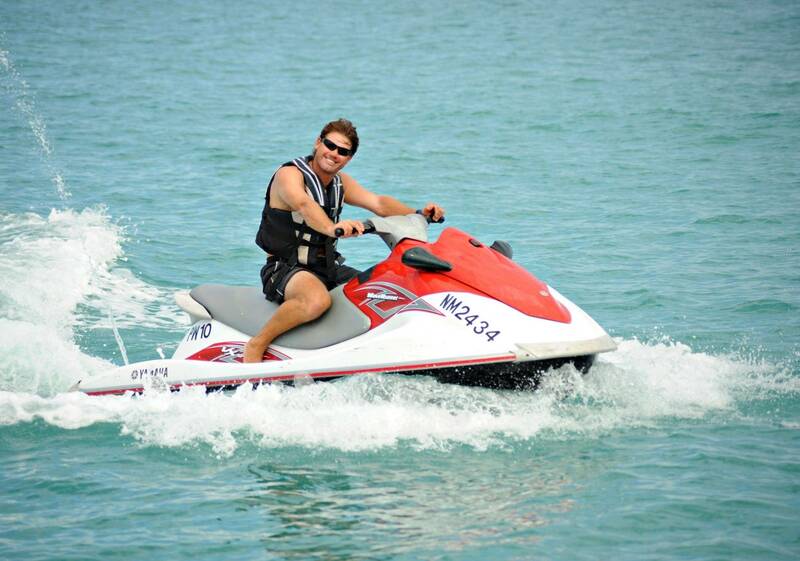 This 30 minute adventure is perfect for enjoying the scenery and enjoying a water adventure. Please note you must be 18 years old to drive the WaveRunner. A credit card deposit is required.